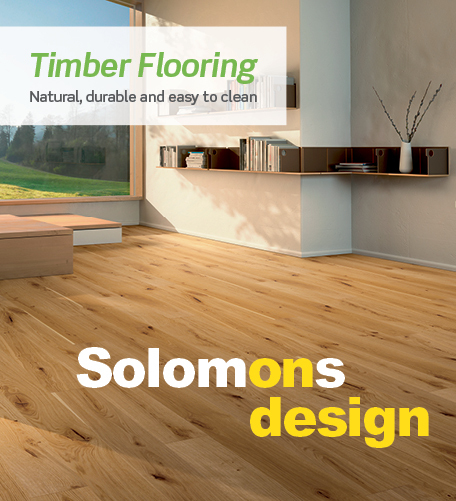 Solomons Flooring and Carpet Tweed Heads are a family owned and operated Franchise providing reliable advice, great product knowledge and an impressive selection of products for both residential and commercial applications. We offer FREE in home consultations, our goal is to solve people's flooring problems, we ask the questions and determine the best flooring solution for your particular situation. 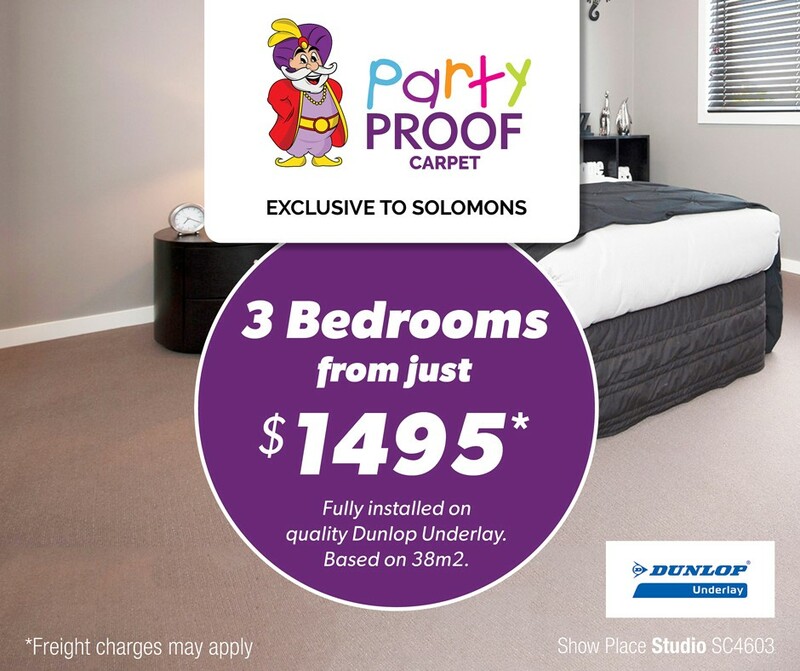 Solomons Flooring & Carpet Tweed Heads - your one stop shop.